We’re no stranger to Southern hospitality. 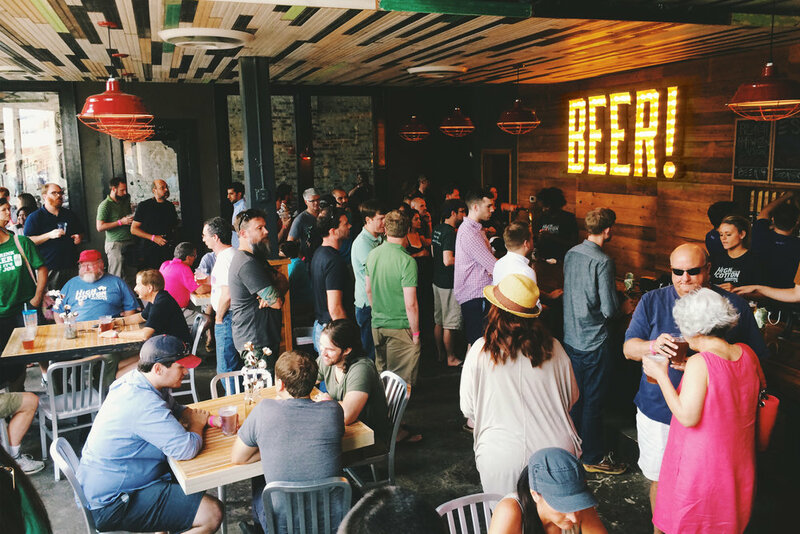 From bars to breweries, 5 stars to no stars, here are a few of our favorite journeys down South and beyond. Trends change. Quality brewing doesn't. “Living in high cotton” means times are good. 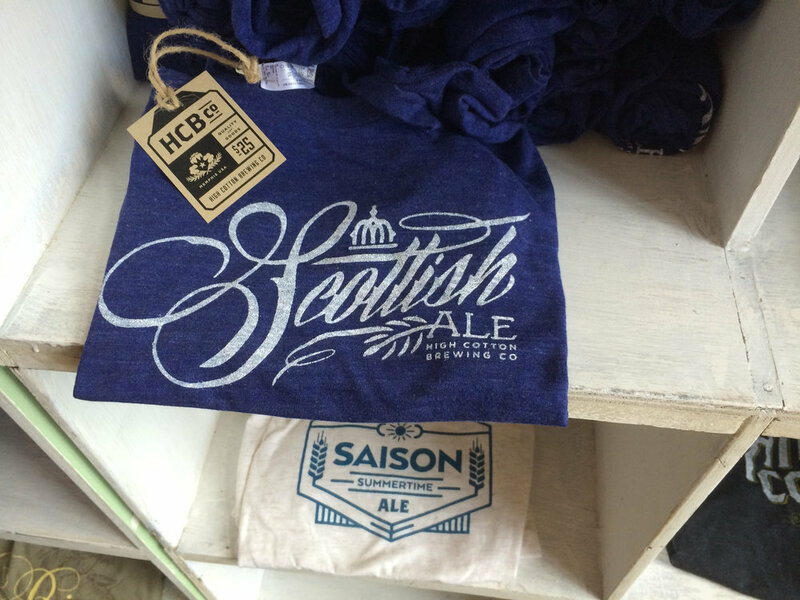 At High Cotton Brewery, it means the beer is good. It’s a reference to a time when people worked the land and their livelihood depended on the very crops they grew. 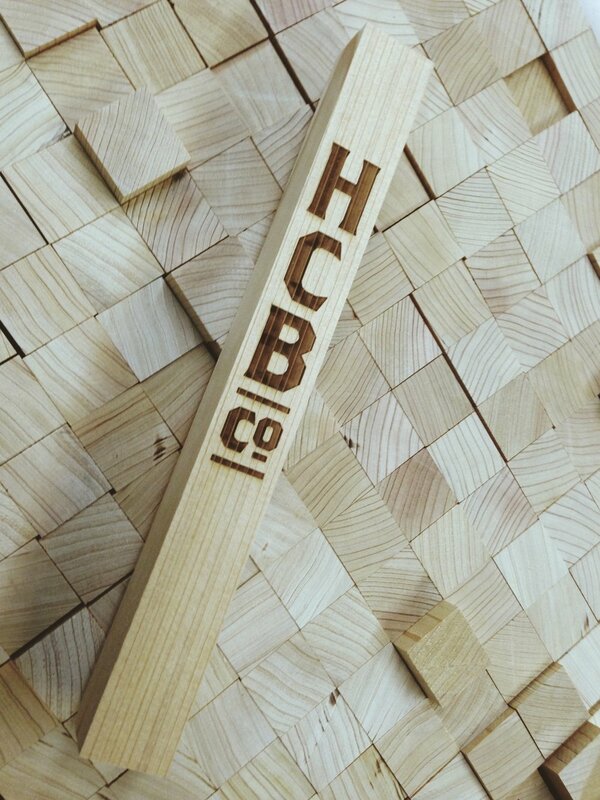 A time that the founders of High Cotton Brewery know well, and one whose values and methods they emulate today. 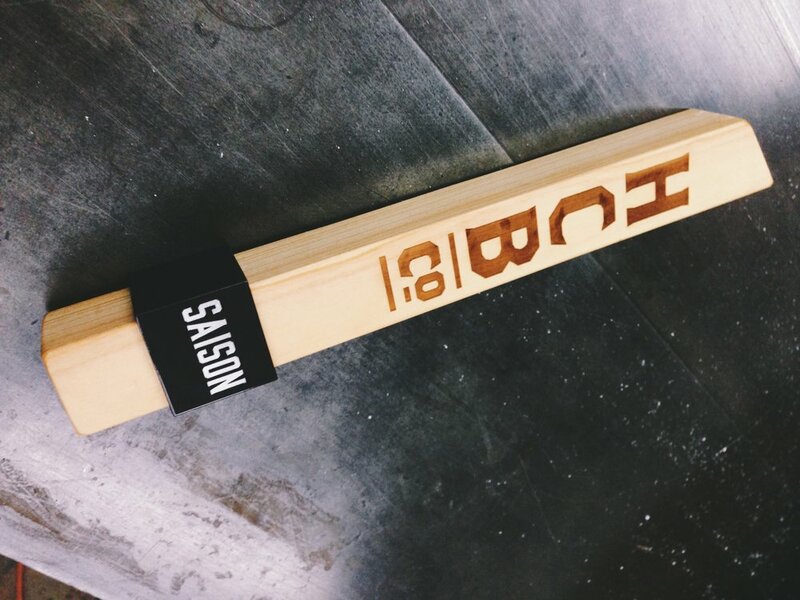 Their company is not just defined by the beer they brew, but how they brew it. 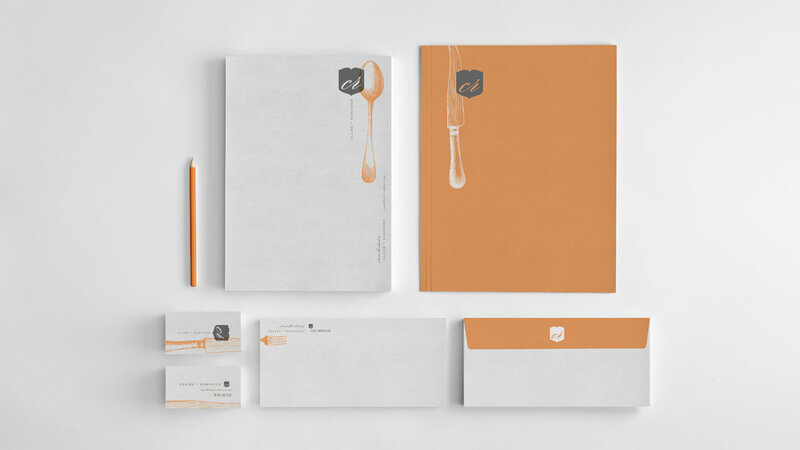 The authenticity of their process not only inspired our development of their brand story, logo, graphic identity, website and creative collateral, but fueled it. And resulted in body of work that left everyone with smiles on their faces. High cotton livin’, indeed. Where Scotland meets the South. And India. And Thailand. And Italy. And sometimes Mexico. At least as far as their cuisine is concerned. 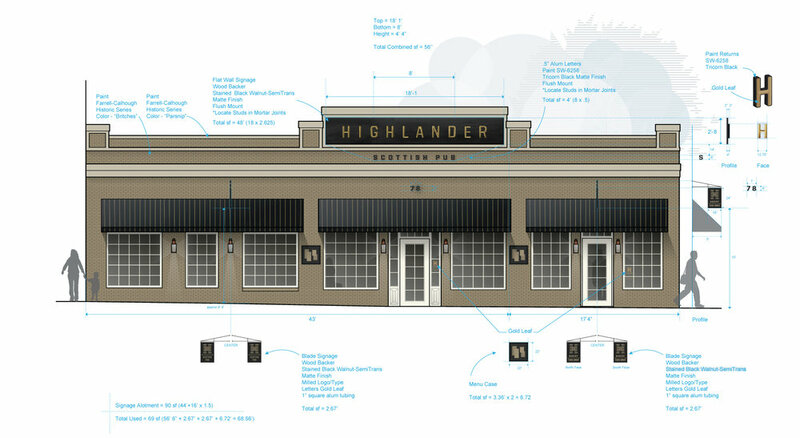 The Scottish fusion put forth by Highlander Pub is about as unexpected as an authentic Scottish pub existing 4,000 miles west of Scotland. Most unexpected, though? 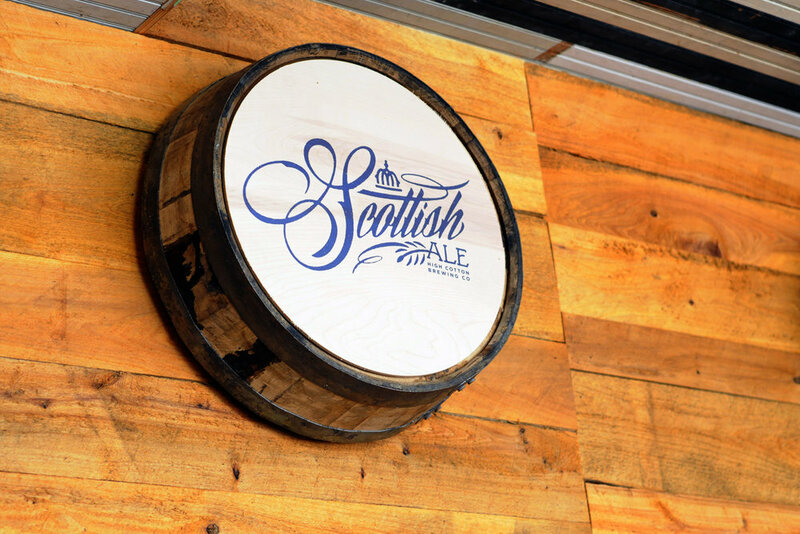 How well an authentic Scottish pub fuses with the town square of a quiet Tennessee town. 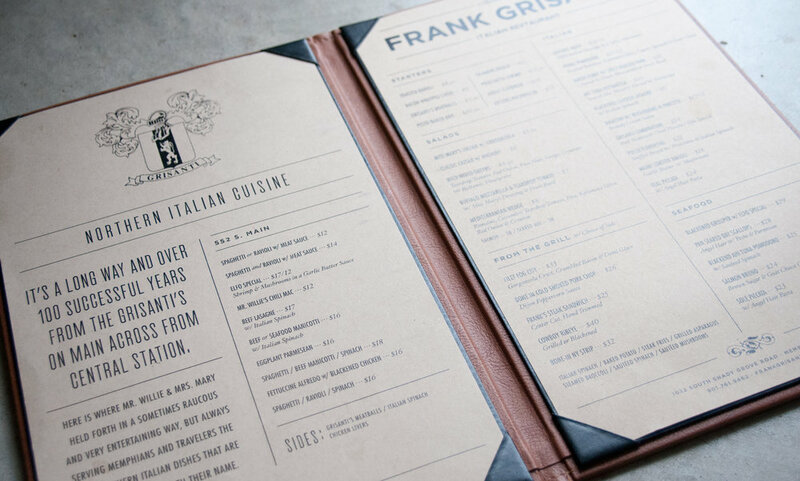 In Memphis, Grisanti means Italian. 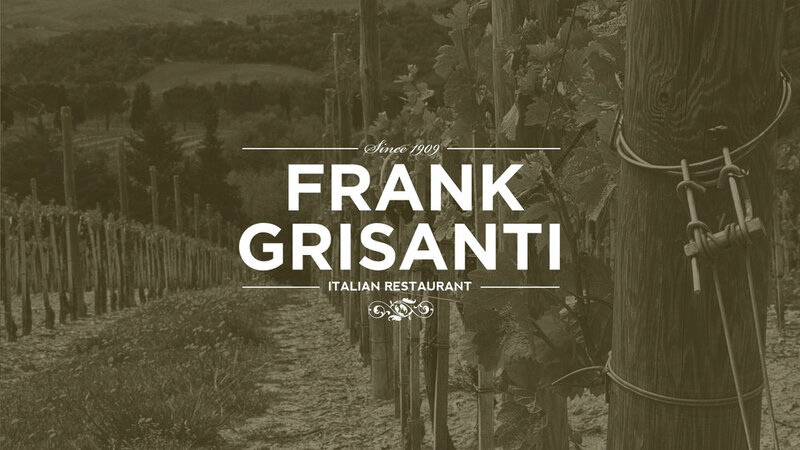 For over 100 years, the Grisanti family has been bringing to life the Italian culture through its unmistakable cuisine. 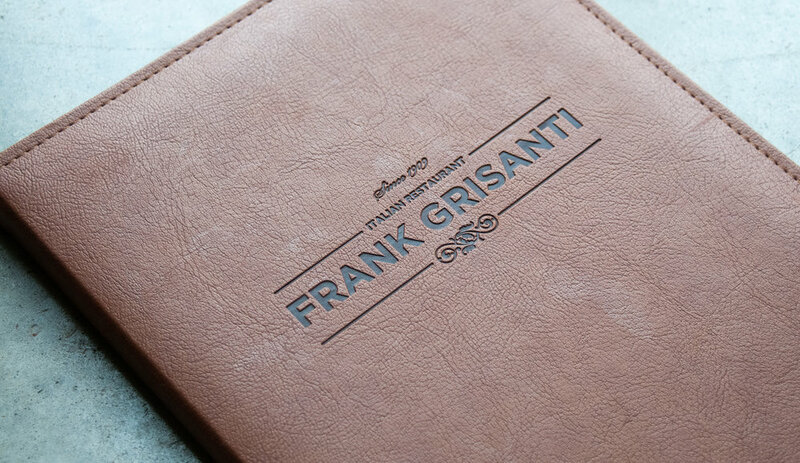 Though several expressions of this have existed, the flagship establishment and bearer of the patriarch’s name is Frank Grisanti’s. Focusing on Northern Italian fare, Grisanti’s carries on the tradition of both a name and a region. 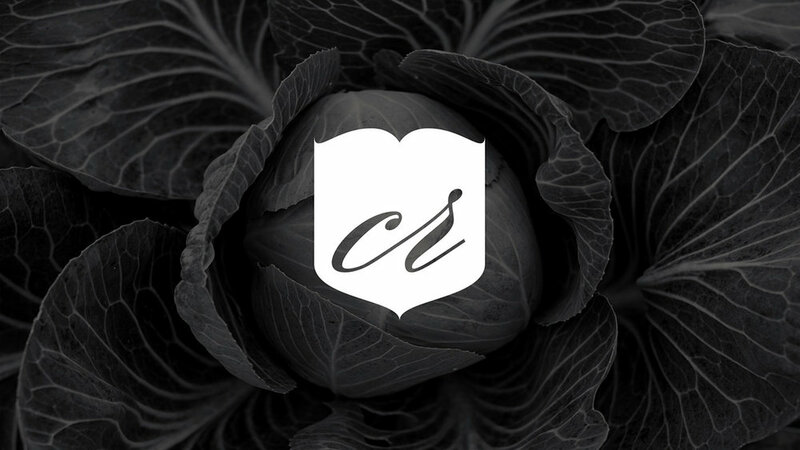 When we set out to develop a new logo, graphic identity, menu and website, our goal was to create something that was both simple and timeless, yet classic and evocative. 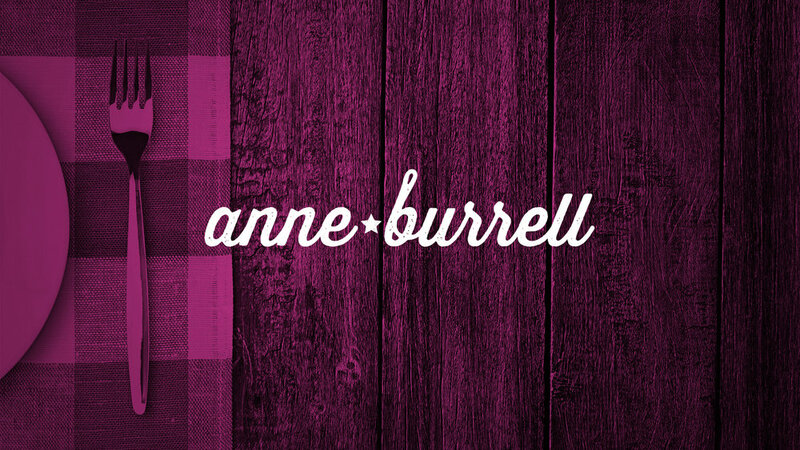 Anne Burrell is a dream chef to brand. I mean, where do you start? Her joie de vivre? Her mad kitchen skills? Her hair? We decided to start with her sparkle. Creating a brand that's as fresh as she is. We carefully selected a few key ingredients to reflect Claire's take on cooking. Old school woodcut flatware is a nod to her love for tradition and straightforward style, while pumpkin is on the menu for this color palette. Claire Robinson combines her passions for food and television in 5 Ingredient Fix, a Food Network series featuring delicious, eclectic recipes made with five ingredients or less. She believes the best dishes feature carefully selected fresh foods with distinct flavors and a straightforward cooking style that also promotes healthy and seasonal eating. A modern take on a Tennessee classic. A modern take on Tennessee's icon tri-star mark captures the heart of this project located in the oldest building in Nashville. 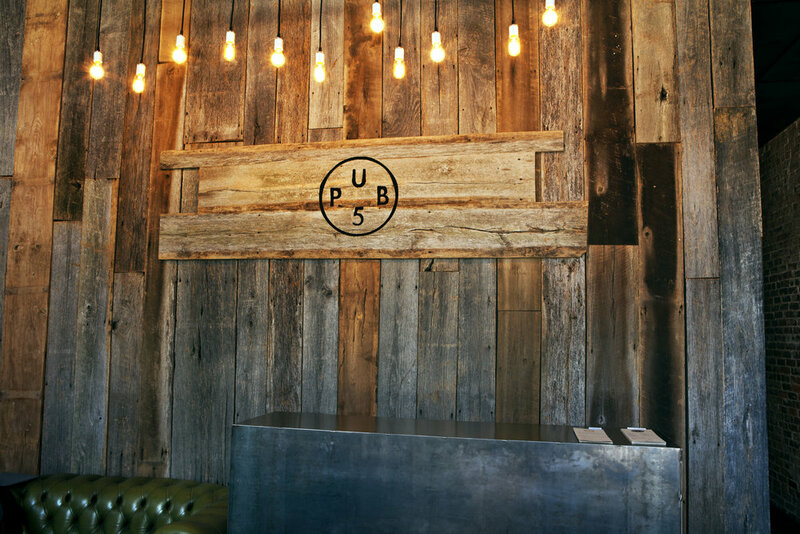 Located smack dab in the middle of Lower Broad, Pub 5 was a far cry from the honky tonks that dominate Nashville's downtown scene. 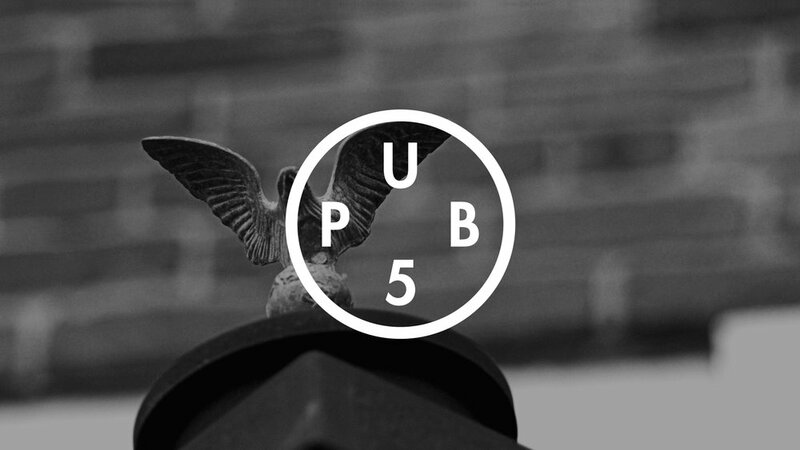 Nestled in the oldest building in town, Pub 5 offers an upscale escape with its historic facade, killer bar and dining area, and a rooftop patio overlooking Bridgestone Arena. 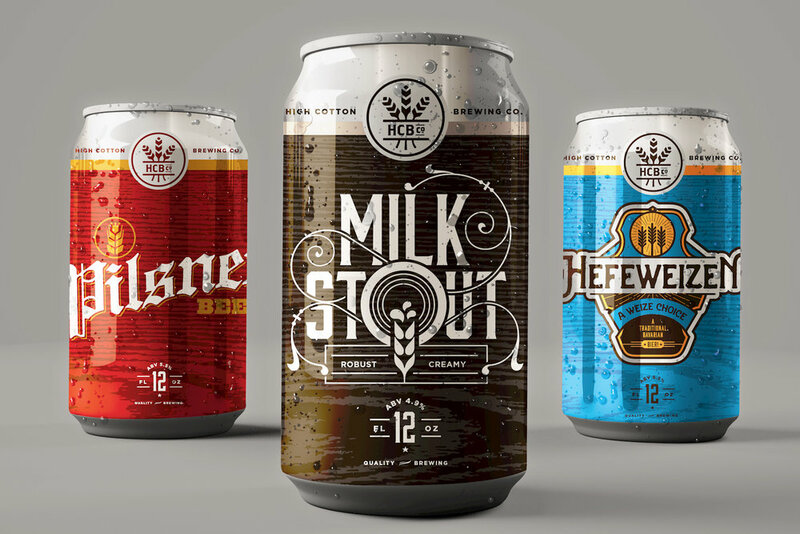 The shape of the markup references the shape and color of the trailers, with a nod to the industrial form and simplistic nature of the product. A wheat like yellow rounds out the palette. Tapbox is a rolling beer garden that brings the coldest beverages to events, parties, local parks and concert series. 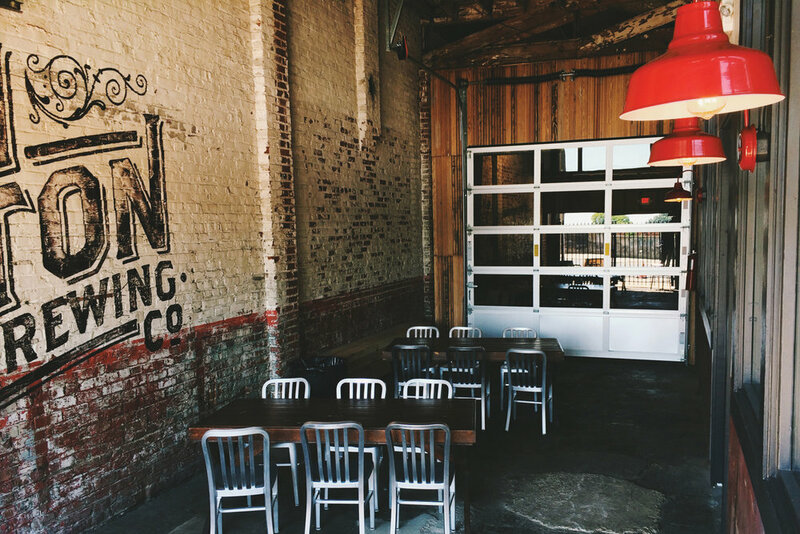 The self contained refrigerated mobile units can be rented or purchased to white-label for your brewery, restaurant, or event space. Under the sea, but still tasty to look at. 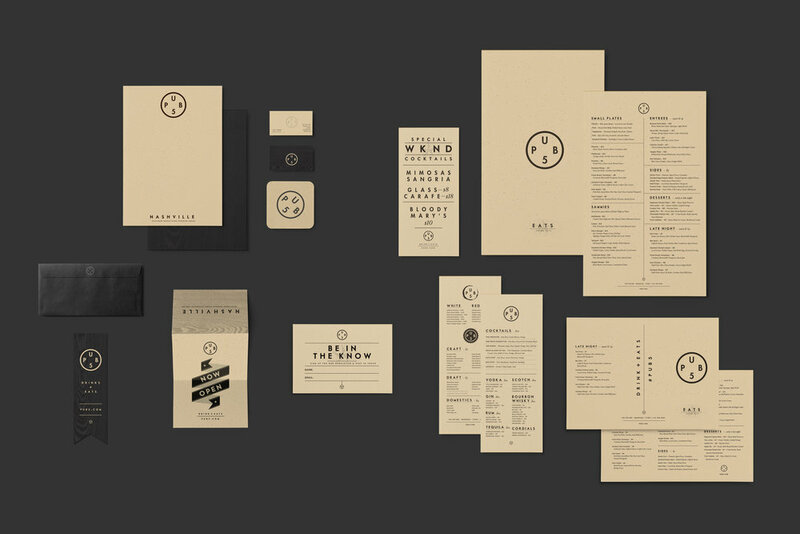 A new brand, menu, and ad campaign paired well with this Gulf Coast spot. 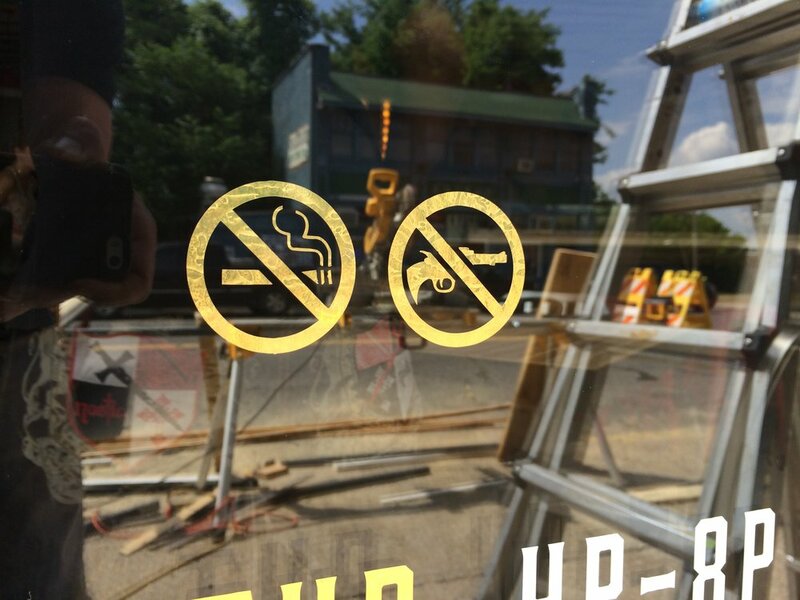 We wanted to evoke the causal atmosphere in a way that was engaging and fun. Sharky's old brand had them 20,000 Leagues Under the Sea and they needed help to stay afloat. They featured Gulf Coast cuisine in a casual setting, so we reeled in a look that paired well. Ultimately Sharky's sank, but we still proudly display this fish on our wall.